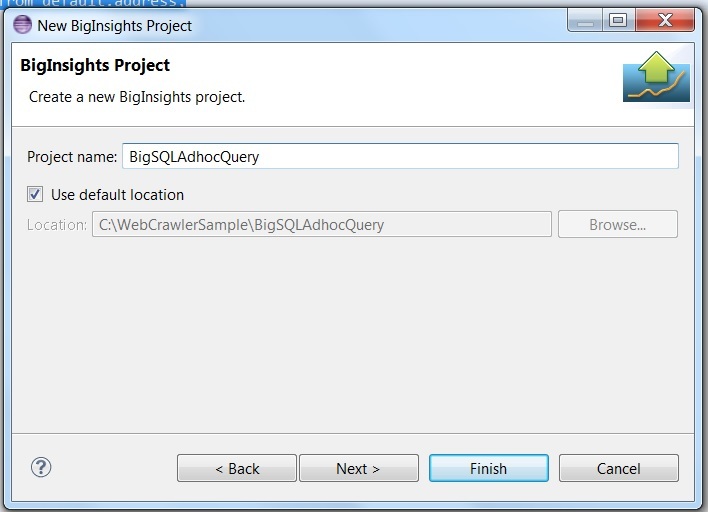 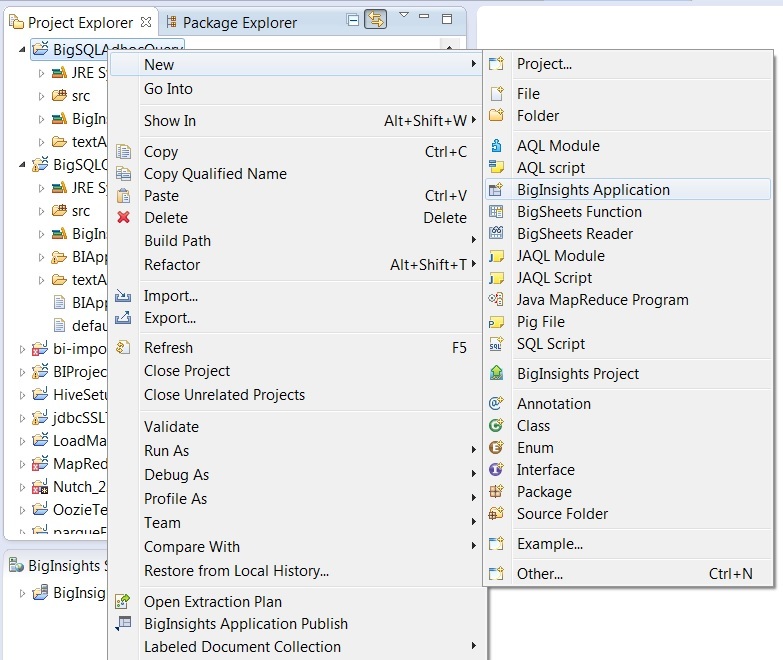 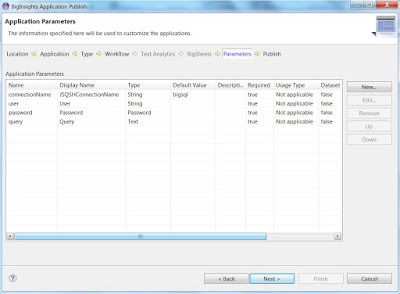 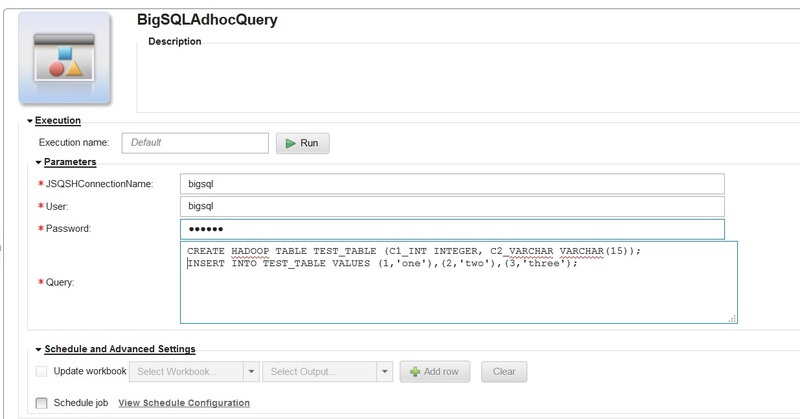 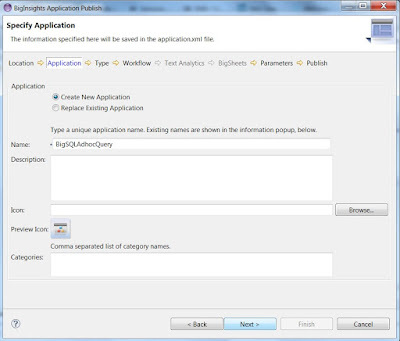 This blog talks on - How to build a BigInsights Application to run the Adhoc BigSQL Queries. 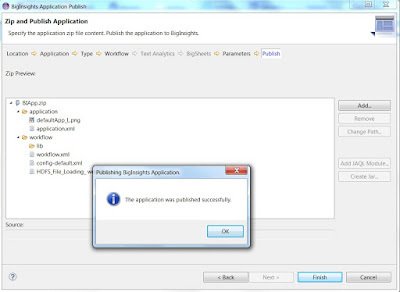 You will be able to schedule these application so that it will be running on scheduled intervals. 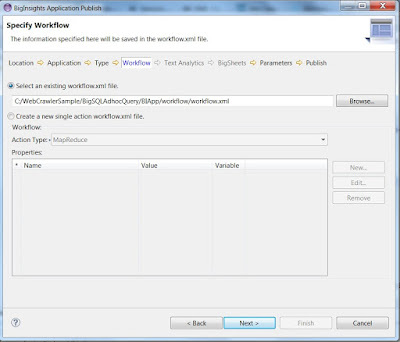 Refer http://big-analytics.blogspot.com.au/2015/07/building-web-crawler-in-ibm-biginsights.html to install Text Analytics Plugin in Eclipse. 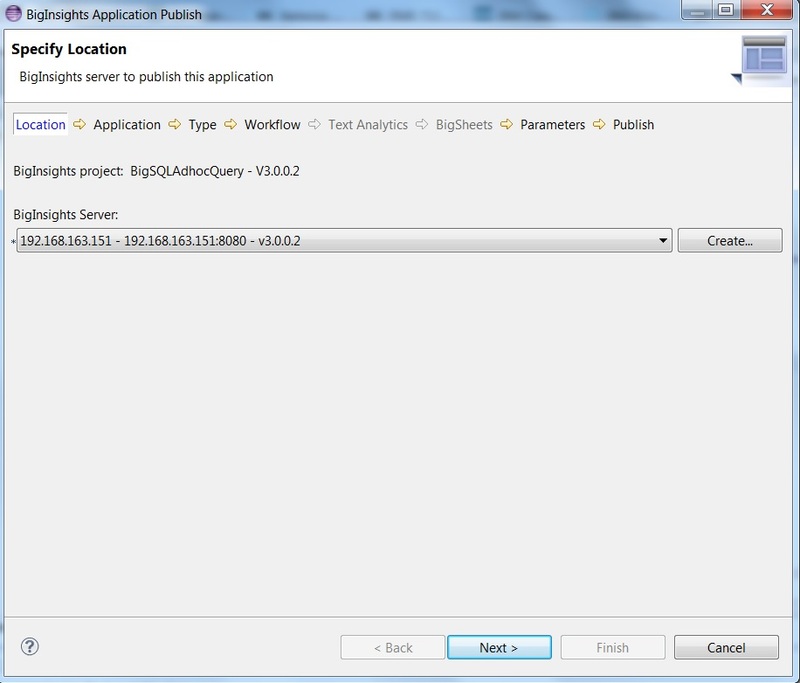 Step 2: Update the Oozie workflow. 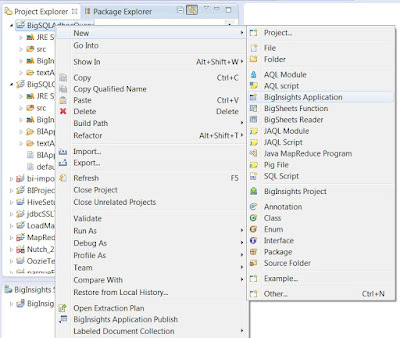 Here, I create a temp folder in Linux filesystem and create a sql script to store the query. After that, I will be be passing it to JSQSH Client to run the query. 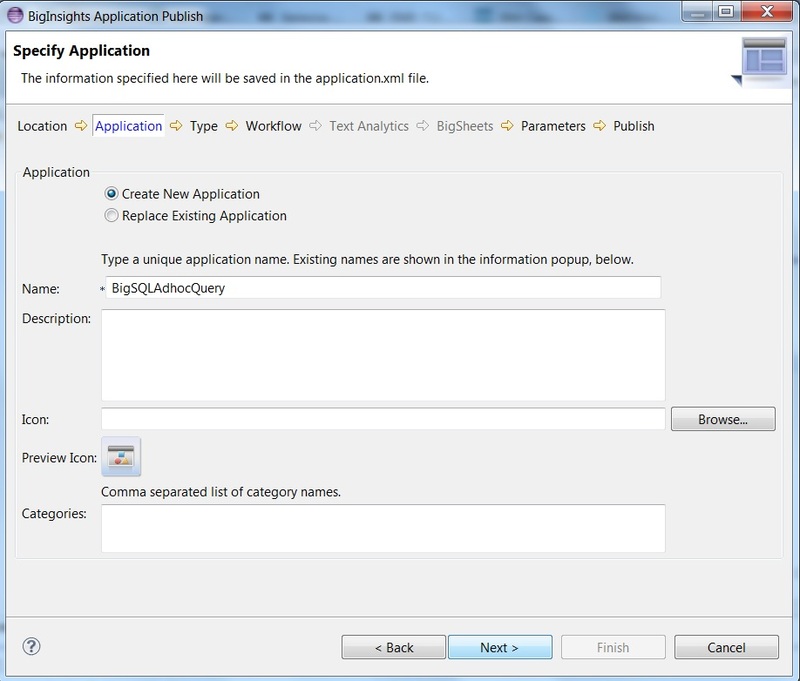 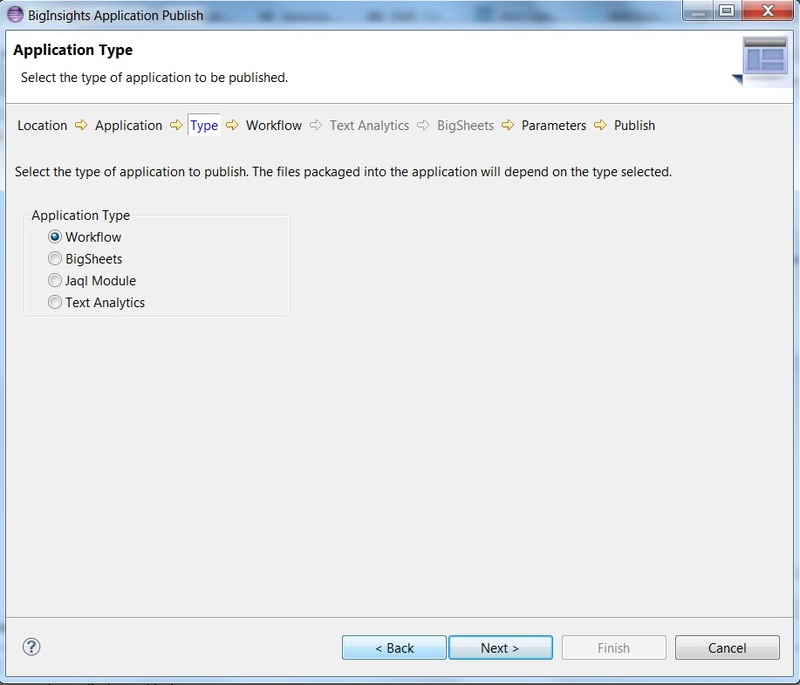 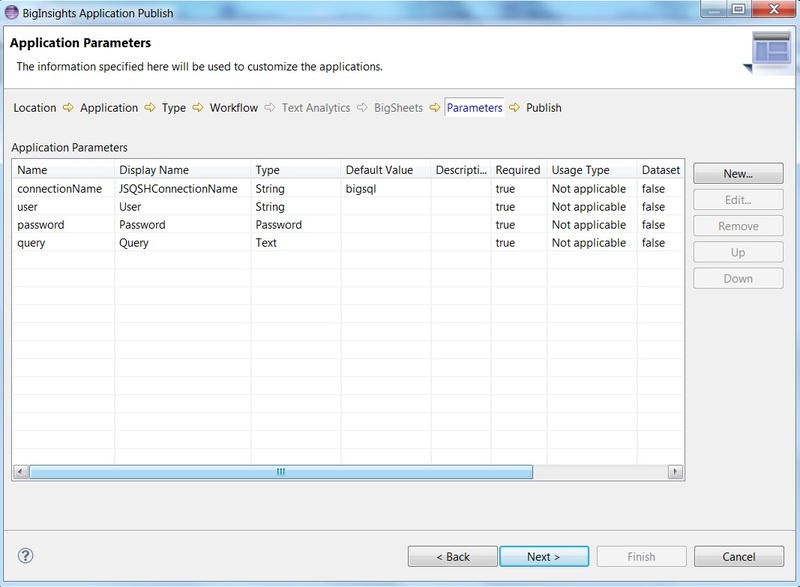 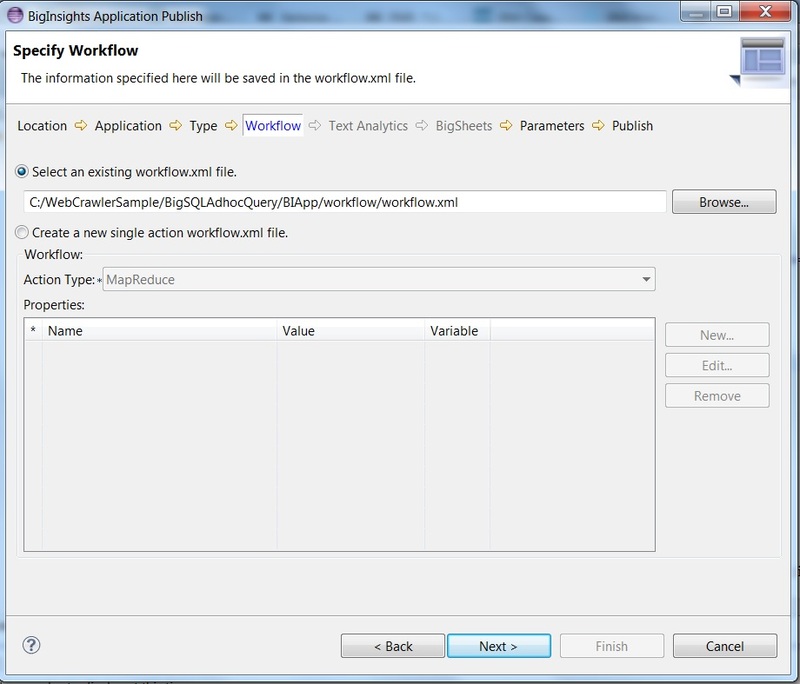 Step 5: Publish the BigInsights Application. 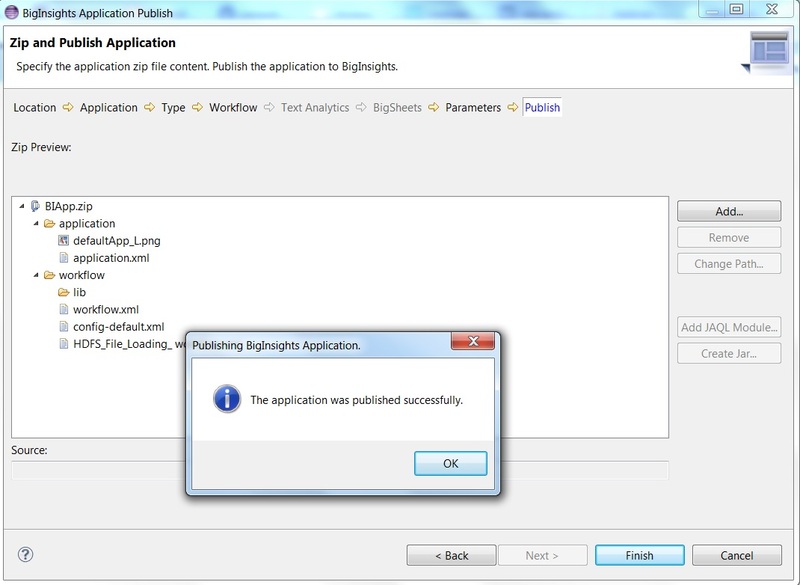 Refer http://big-analytics.blogspot.com.au/2015/07/building-web-crawler-in-ibm-biginsights.html for steps to publish the application. 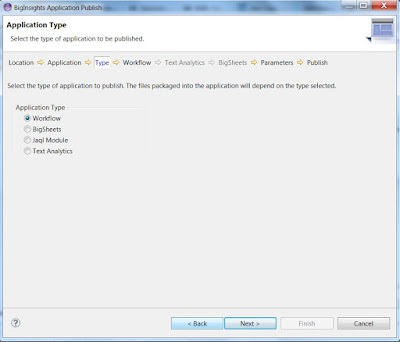 Step 6: Deploy the App from Web Console & Run it from Console. 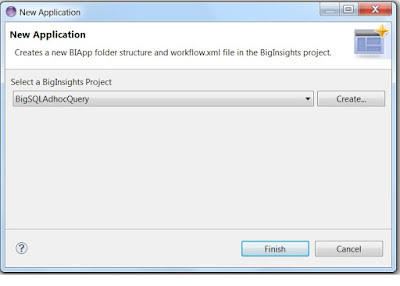 You can run the BigSQLv1 or BigSQL queries by creating a JSQSH Connection and passing it as input. You can provide the Ad hoc BigSQL Queries and can schedule to run at fixed intervals.